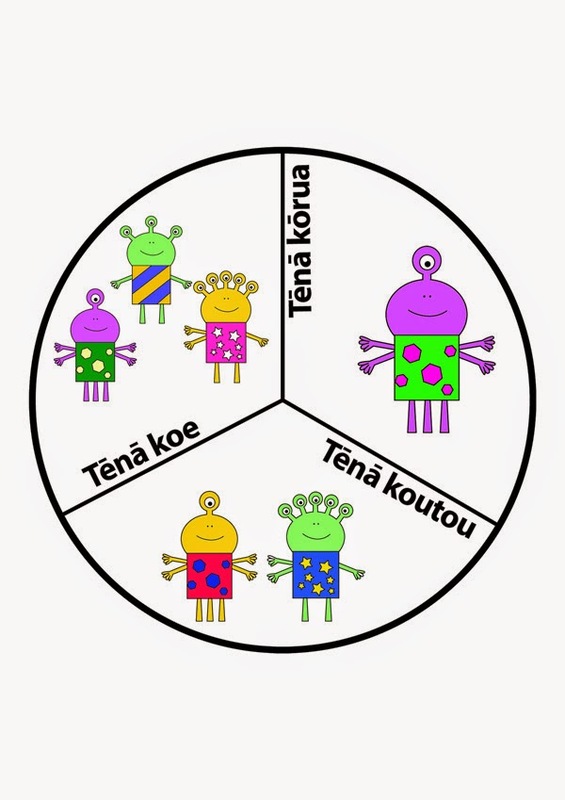 I want to put together a set of resources to use for a te reo lapbook so thought I would start with simple greetings. 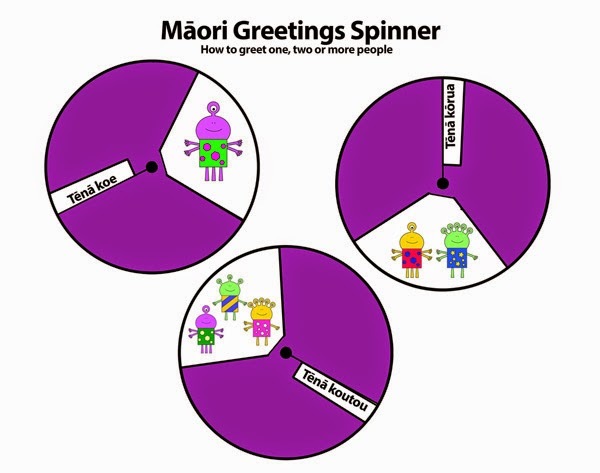 It occurred to me that I could use a spinner element to show the different greetings you use for one, two and more people in te reo Māori and so that is what I made. 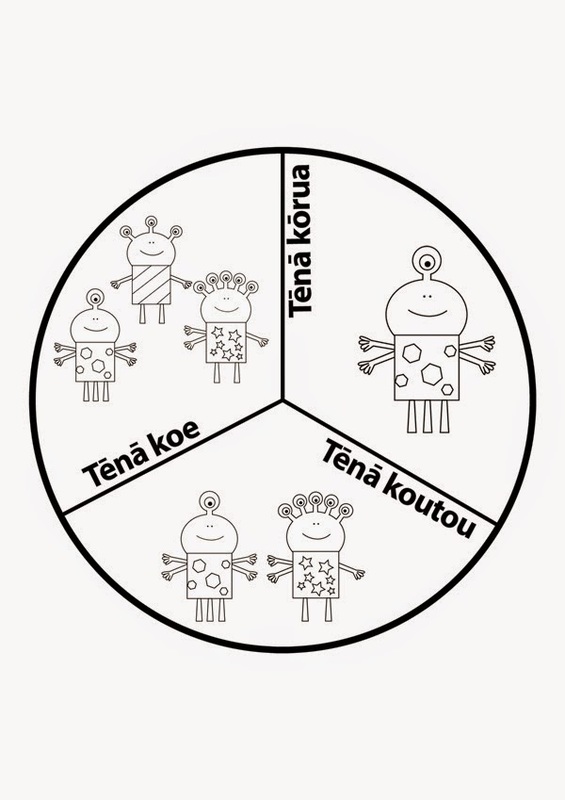 My illustration skills are rudimentary and my Adobe Illustrator skills are virtually non-existent, so I used a tutorial from the Guardian How to Draw series to help me make some cute little aliens for my spinner. I have made two sizes. The original printed on A4 paper and works fine but the drawings are quite small to colour (perhaps blow up to A3?). This version has some brief instructions. The slightly larger version that prints on two A4 sheets. 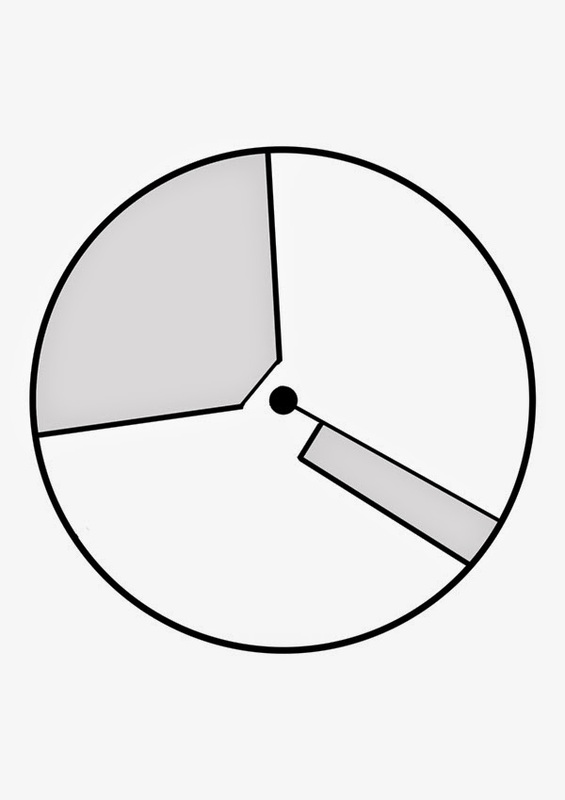 The pictures are still quite small, so I have included a colour one as well as black and white.